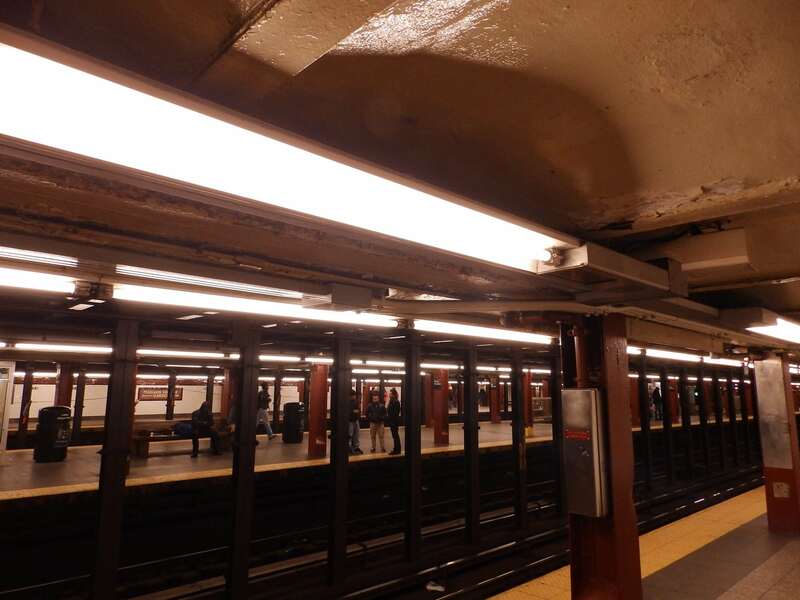 Occu-smart luminaires are saving energy worldwide - Motion sensor technology can be integrated into most of our luminaires. 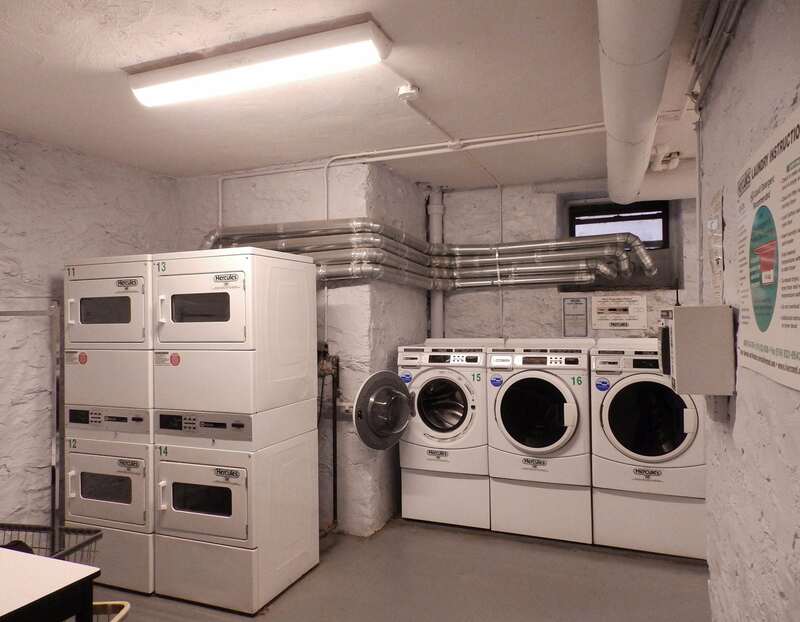 Occu-smart® allows for maximum energy savings. 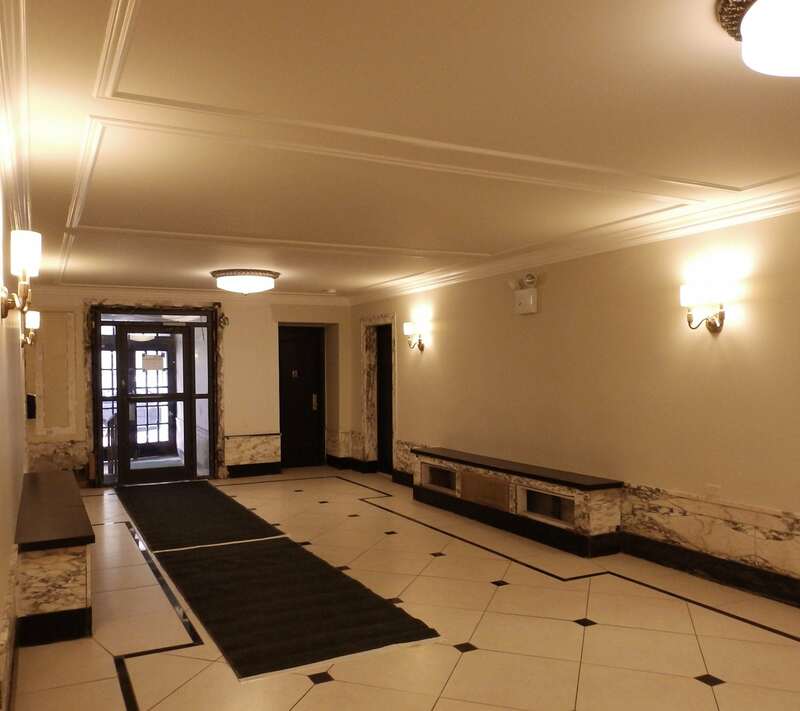 Energy use is as little as 3 watts in standby mode when a space is unoccupied, then lit to 100% brightness for safety upon occupancy. 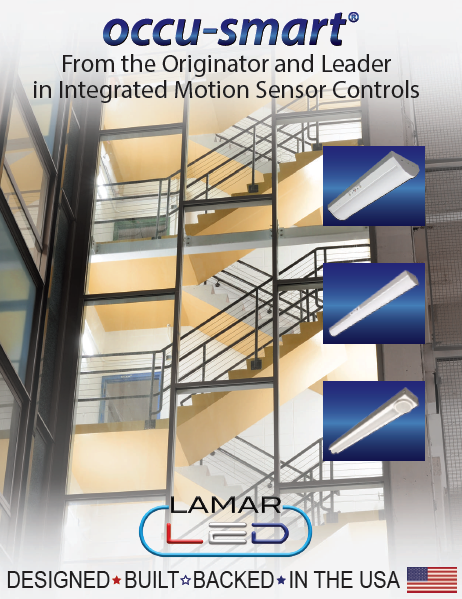 Integrate motion sensor technology into your facility! Most products proudly made in our Farmingdale, NY factory! Occu-Smart® is the best choice! 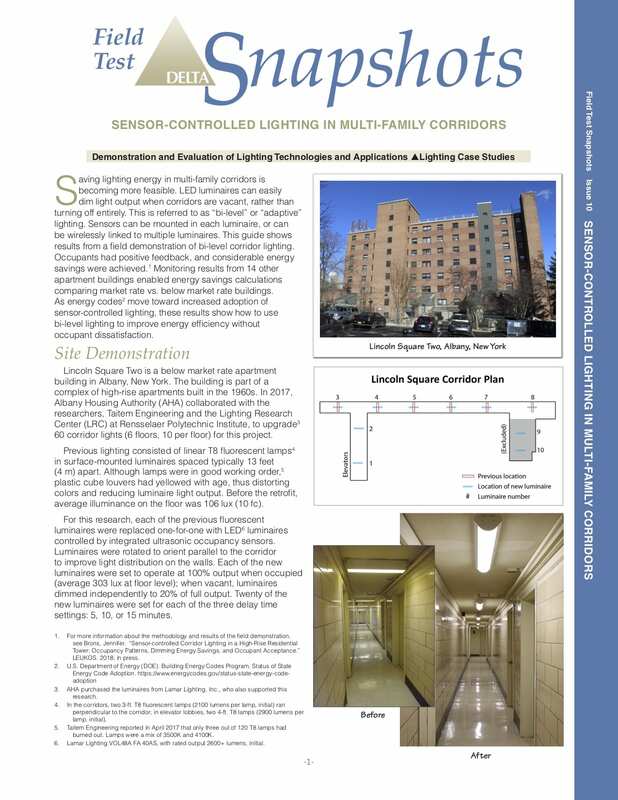 Occu-smart® motion sensor controlled bi-level lighting technology can be integrated into many of our fixtures! We also specialize in custom design and manufacturing. 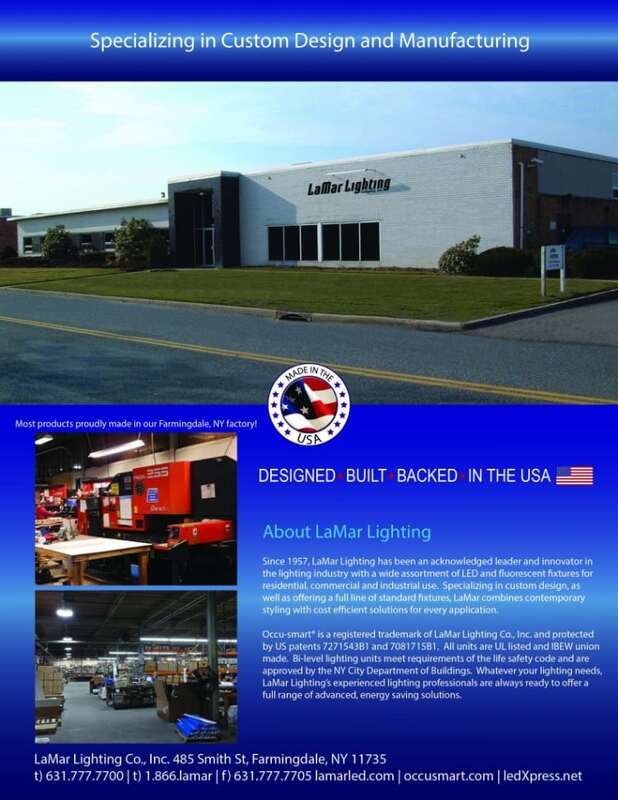 With over 60 years of lighting experience, LaMar Lighting can supply energy efficient solutions for practically any application. Visit www.lamarled.com to see our complete product line. cient solutions for your every application. er a full range of advanced, energy saving solutions.